I know these are a little late, but I updated them for next week and thought I would at least post what I had in case some people were still thinking about trades. 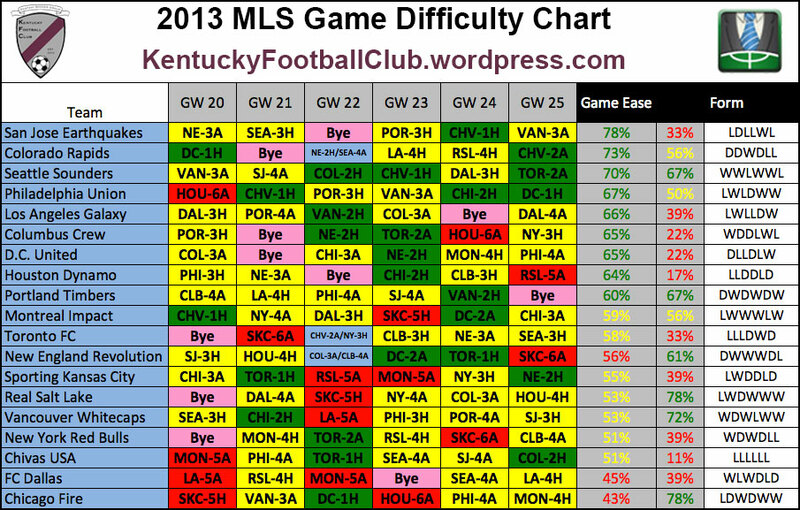 These are the Game based Difficulty and Form based Difficulty charts for Game Weeks 20-25. 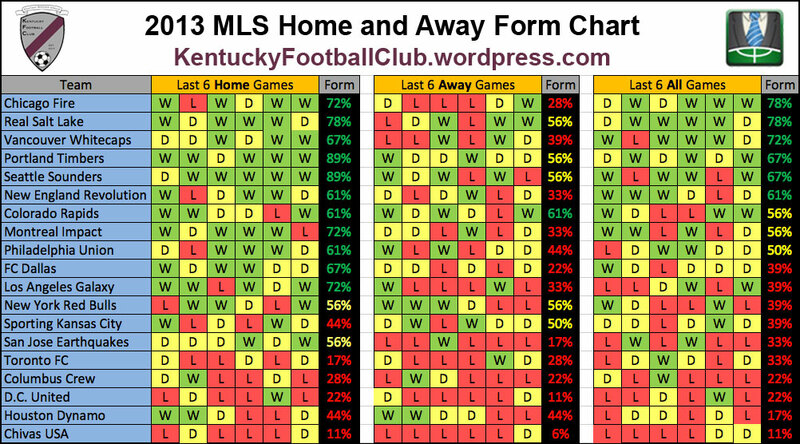 Also included is the latest form breakdown for Home and Away games. 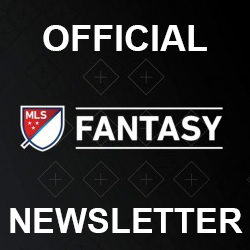 More discussion can be found at /r/FantasyMLS. Feedback and suggestions are always welcomed. 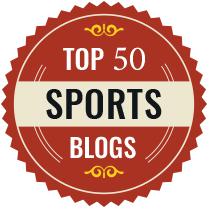 You can also reach us on Twitter at @FantasyMLStips. Keep reading to see the charts. 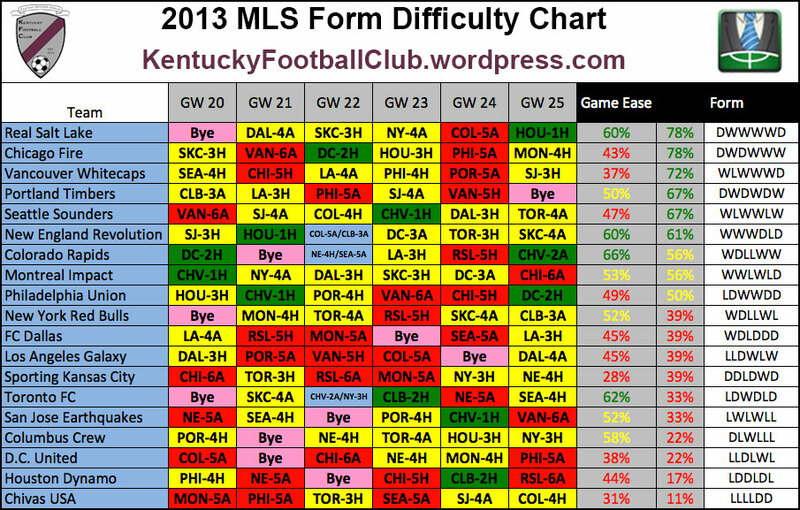 These charts displays how difficult the next 6 games will be for a team. Difficulty is ranked from 1 to 5 (1 easiest 5 hardest) and an advantage is given to a team that is playing at home. Click on the chart for a larger chart.